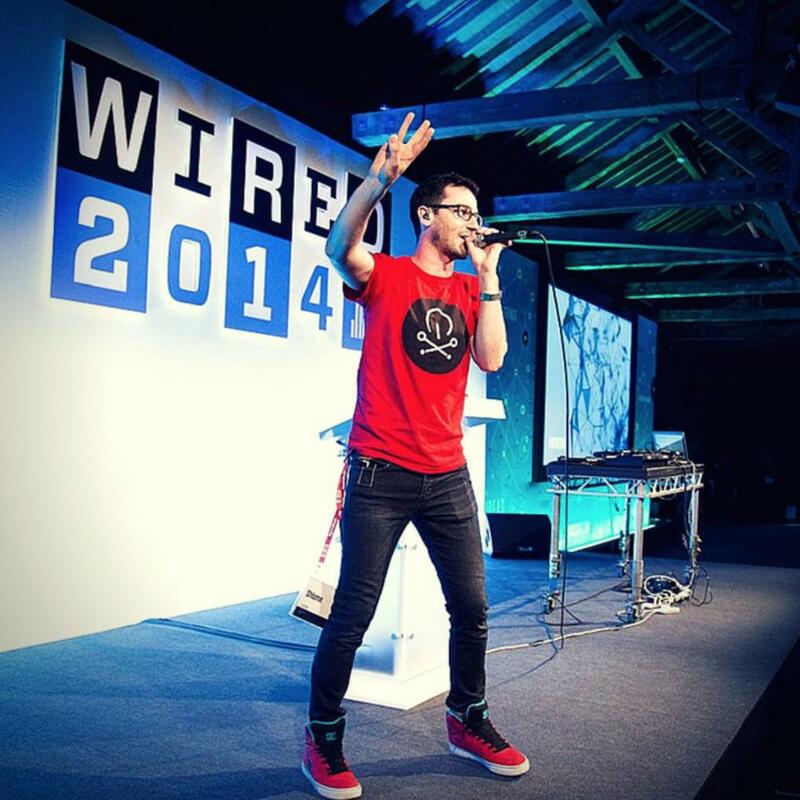 Guinness World Record​ breaking beatboxer ​Shlomo​ has worked with some of the biggest names in music including ​Bjork​, ​Ed Sheeran, Damon Albarn, Lily Allen, Basement Jaxx, Rudimental ​and Jarvis Cocker​. 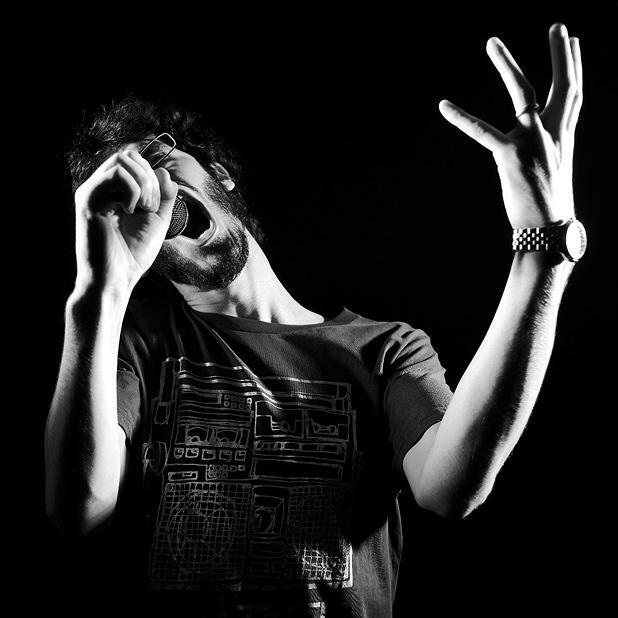 At his team-building corporate workshops, Shlomo will teach your team the skills they need to become sonic superheroes, ​working together to create vocal music of their own and culminating in the ​Grand Finale​. This is an innovative team building exercise that your team or clients will be thrilled to take part in. 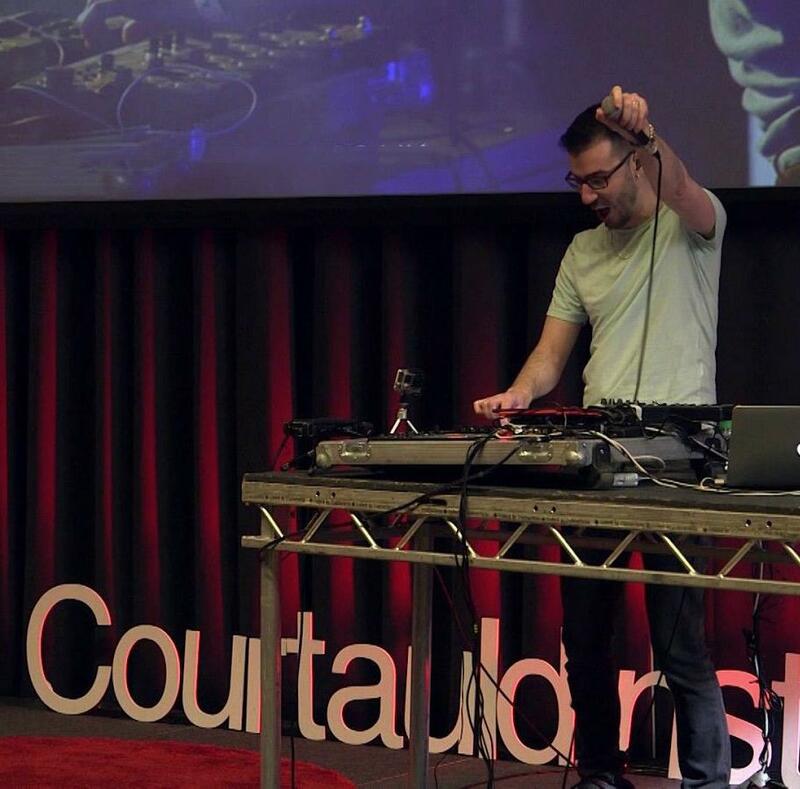 The Event Format ​starts with a blistering beatbox introduction as Shlomo welcomes your team into the room. Before long your whole team will have learnt the basic beatbox skills, and cheered for the team they thought won the first beatbox battle. 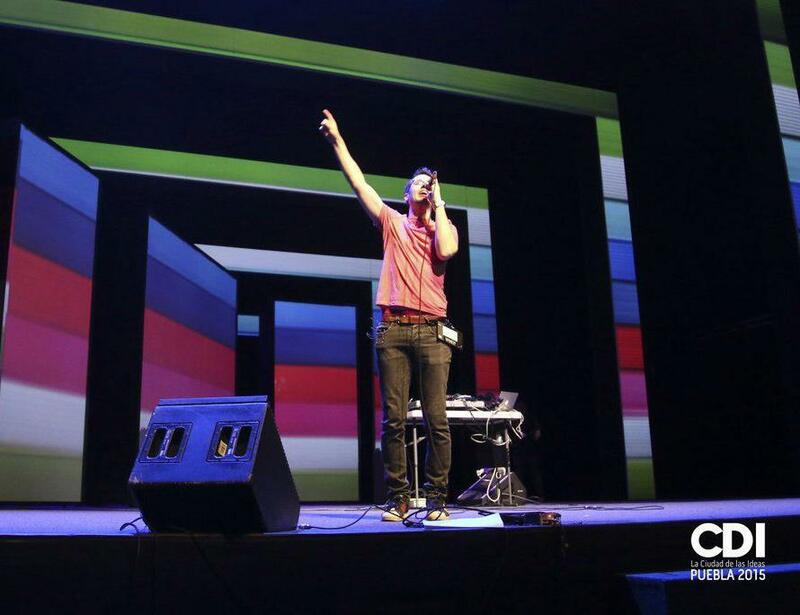 Team Building with Beatboxing: ​Once the basics have been mastered, Shlomo breaks the groups into teams and sets them a challenge: to create a piece of music of their own for the ​Grand Beatbox Finale​. 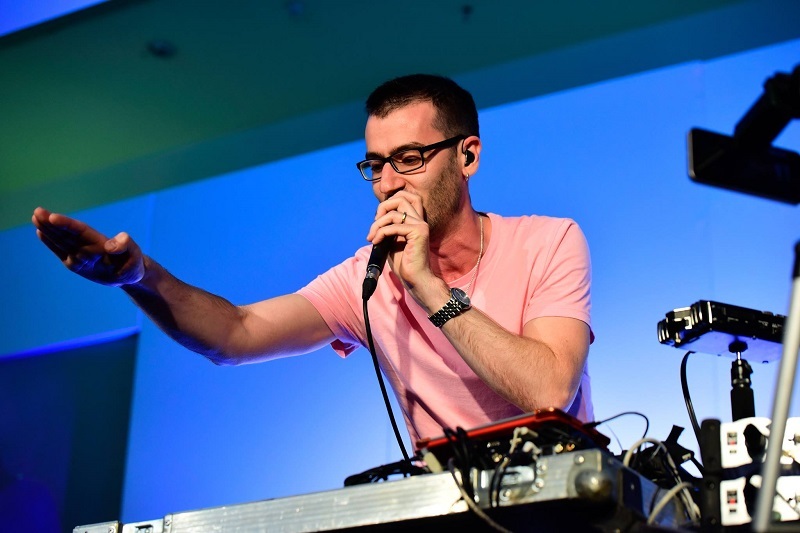 The Grand Finale: ​Bringing together all the skills amassed so far and under Shlomo’s expert instruction, all the individuals’ own musical ideas come together to create a truly personal and unforgettable performance experience. The event is fun, highly memorable and finishes on a unique high. Benefits: Team building, confidence, communication, opportunity to work with a world champion, and lots of fun!